Of course you are. Work, fun, family, life—it’s a lot. And in the midst of it all, you’re still trying to develop your talents and learn new things. The side project you’ve had on the back burner. New skills you need for work. That subject you've been meaning to read up on. They’re all tugging at your mind and your schedule. So, what’s a busy person to do? Brown Bag Guides respect your time: we pack our books with great content and insights but don’t bulk them out with filler. You’ll be in and out with the information you need and clear answers to your most important questions. Clear, quick, straightforward—but not too serious—Brown Bag Guides are the ideal solution when you’ve got a lot on your plate. 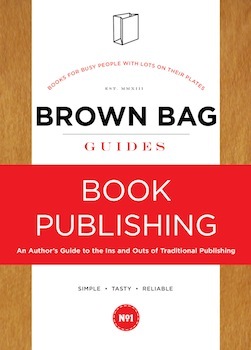 The Brown Bag Guide to Book Publishing pulls back the curtain and gives you an insider's look at your book’s journey from your computer screen to the bookstore shelf. Once you’re through, you’ll be confident and empowered to make smart decisions for your book. This no-nonsense guide will make sense of the book industry maze and put you on the road to publishing success. "Whether you're a total newbie or you think you know a thing or two about publishing, get ready for Ewurama to dejunk the bunk. She gives great insider secrets that clear up many of the myths and rumors we've been fed about this changing industry. "I was surprised at how comprehensive this little powerhouse of a book is; it goes deep with an economy of words. And I didn't expect to laugh out loud while reading a book about publishing, but The Brown Bag Guide to Book Publishing is sprinkled with humor!" 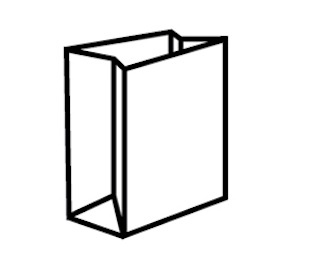 Brown Bag Guides are brought to you by Sea Never Dry Books. You won't find us churning out the next incarnation of the latest hot thing (vampires, fifty shades, or otherwise). 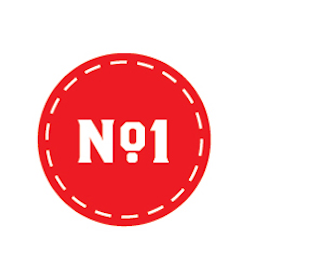 You'll discover authors you've never heard of, new topics and styles from writers you enjoy, classic ideas touched on in fresh ways, and innovative approaches to publishing. New authors. New ideas. Great books. 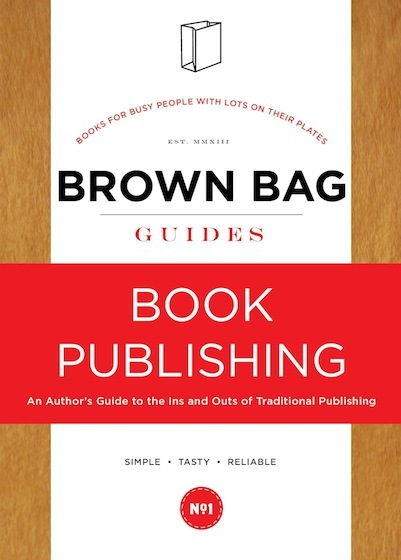 Find out what's next from Brown Bag Guides, including The Brown Bag Guide to Self-Publishing and Book Proposal Boot Camp! © 2013 Sea Never Dry.